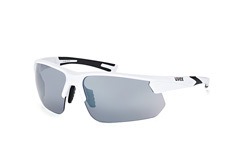 Uvex is a family-owned and run German business that has established itself as an iconic sports brand. 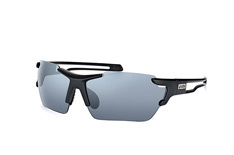 The company's philosophy is simple: Protecting People. 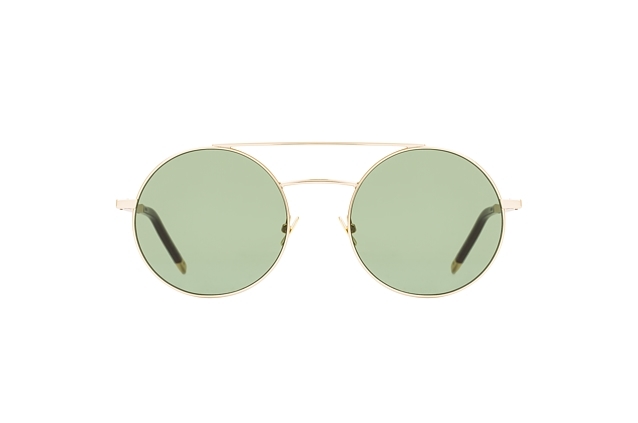 Started in 1926, this Bavarian company has produced innovative everyday products from the very beginning. 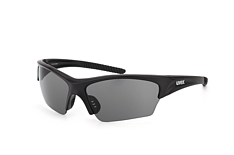 Whether it be for work, sport or leisure, Uvex sunglasses are synonymous with innovative workmanship and high quality. 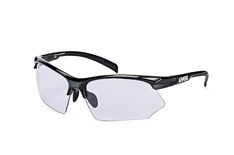 Their top of the line technology ensures optimal protection. 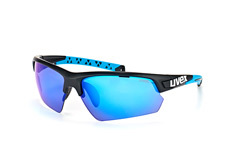 In short, Uvex is a brand you can rely on. Uvex's core mission is perfect UV-protection. 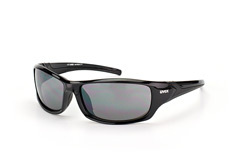 Because of this, Uvex sunglasses come with complete 100% UV-protection. 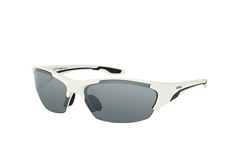 Whether it be sport or leisure, the sunglasses' unique coating and filter technology ensures clear vision at all times. 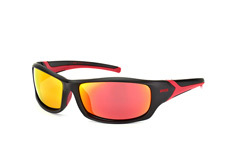 The lenses are also highly impact resistant, scratch resistant and shatterproof. 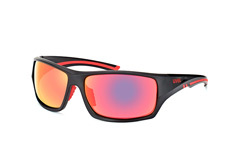 They are distortion free and remain absolutely optically correct, even at strong curvatures. 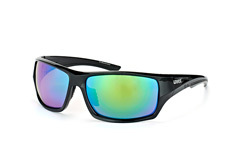 Additionally, they are treated with anti-fog coating and engineered for a comfortable fit. 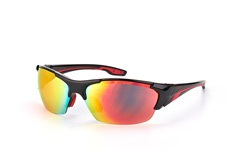 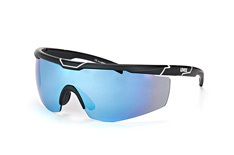 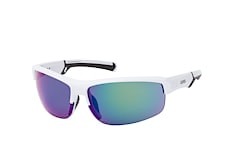 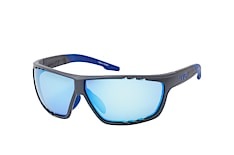 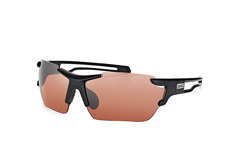 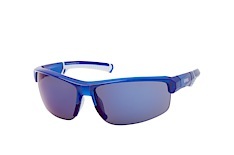 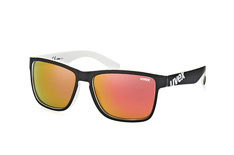 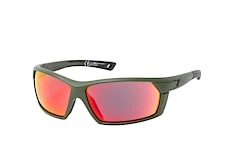 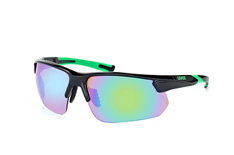 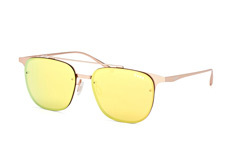 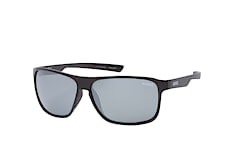 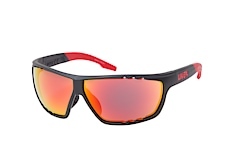 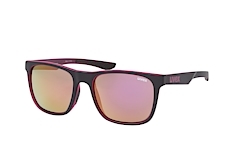 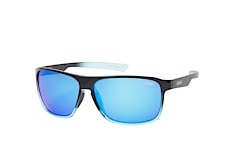 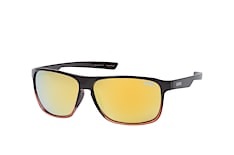 Anyone who uses sunglasses as a fashion statement should definitely check out the Radical Pro S 530482 8316. 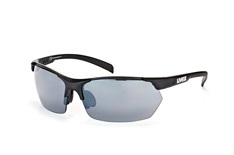 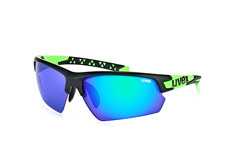 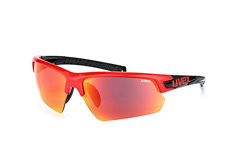 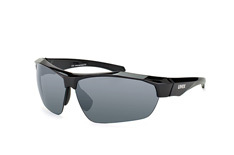 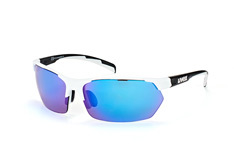 Whether it be for leisure or sport, these Uvex sunglasses give you complete protection. 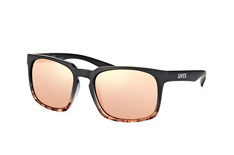 A particular feature of this pair is their understated frame coupled with a pair of eye-catching lenses. 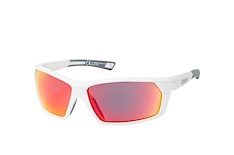 The strong contrast between the white of the frame and the red of the lenses gives them their powerful, dynamic appearance. 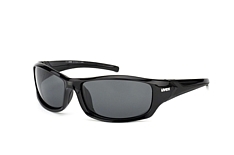 An ergonomic design ensures a snug fit on any head shape. 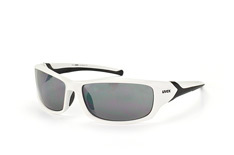 No matter if you are out jogging, in the snow or on the beach, you'll be ready with this pair of Uvex shades. 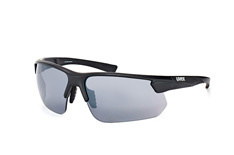 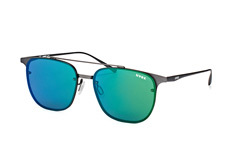 Uvex sunglasses appeal both due to their great designs and due to their high functionality. 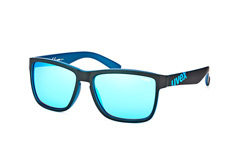 Men, women and children, Uvex has the right pair for everybody. And no matter what model you choose, you will always benefit from the company's strong focus on quality and functionality. 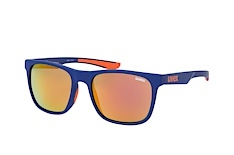 If that is what you are looking for in your sunglasses, choose your pair of Uvex today! 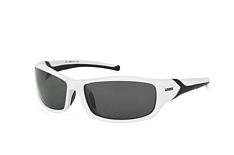 You’re sure to find your new sunglasses among Mister Spex's wide range of Uvex products. 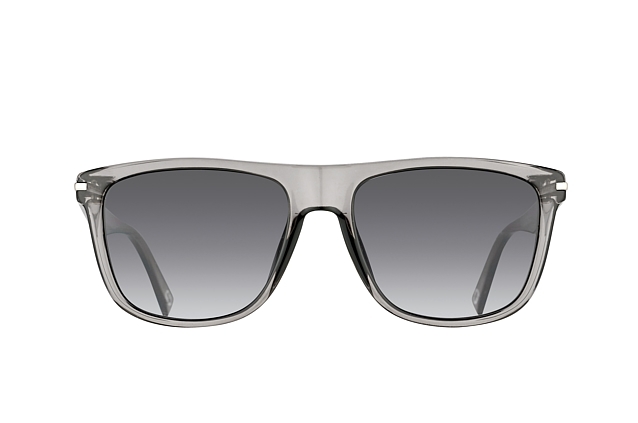 Once you have picked your model, Mister Spex will ship them anywhere within Austria and Germany free of charge. 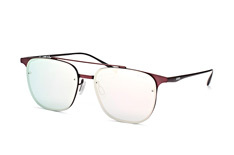 Our 30-day returns guarantee means that you can return the products within 30 days of buying them from Mister Spex. 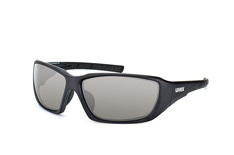 You can then either exchange the sunglasses for a different model from our extensive range or receive a full refund.